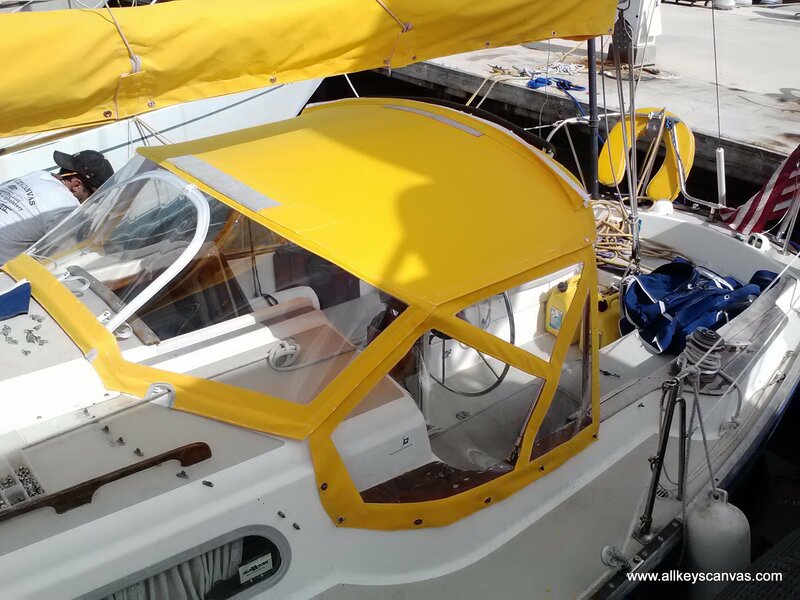 "Fabricators of High Quality Marine Canvas & Upholstery, ...Our Mission & Goal is your 100% Satisfaction!!!" 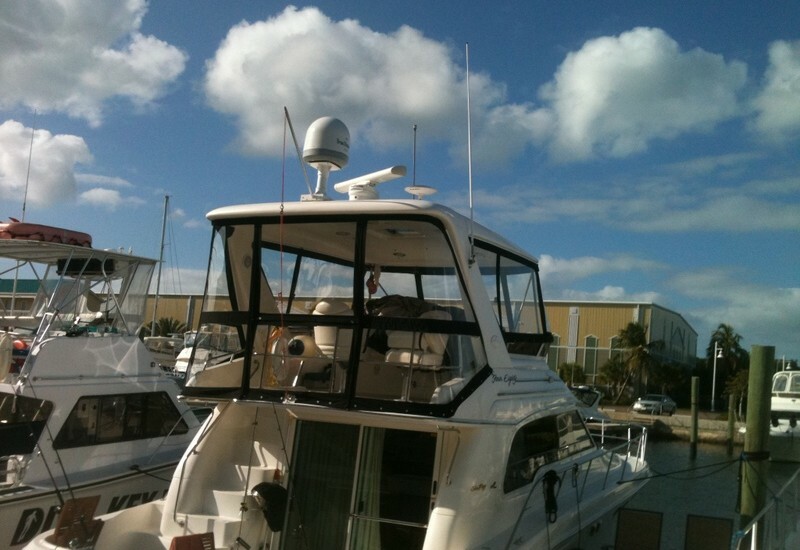 Call us at 305-294-4449 for a Quote. Check out our Flicker images! 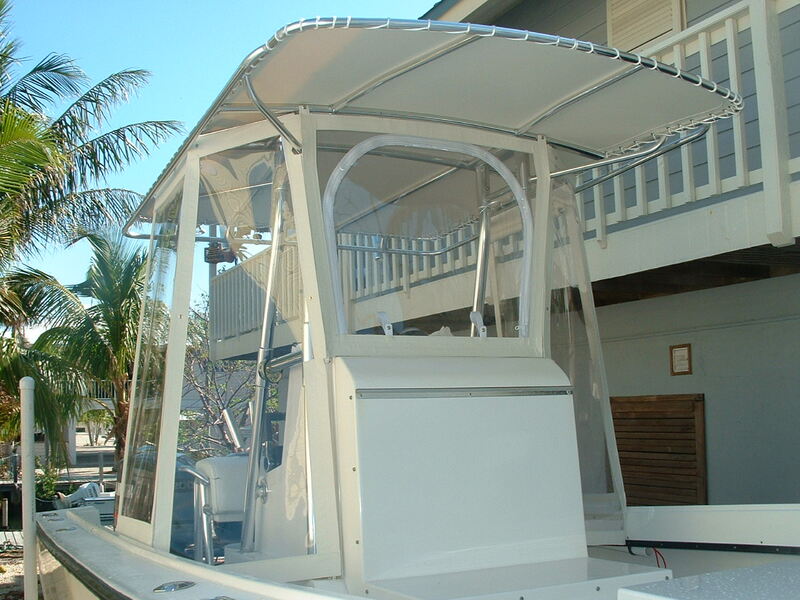 "Complete enclosures, dodgers, custom boat covers, bimini's, console covers, bolsters, leaning posts, cushions, fighting chair pads, and everything in between!" Some Pictures of the latest in material technology that All Keys Canvas uses. 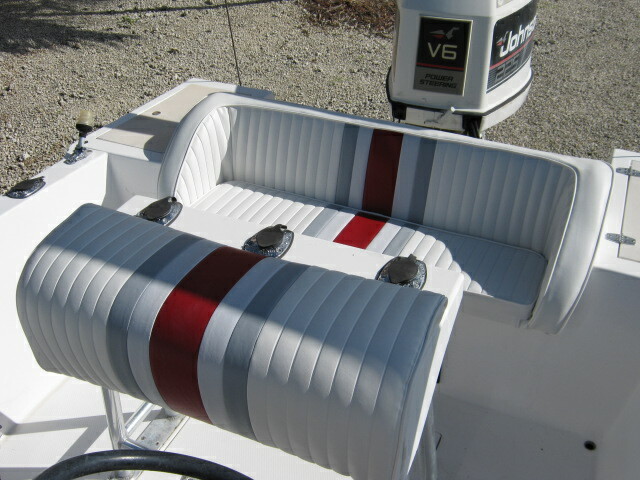 Pictures of T-Tops that All Keys Canvas has completed. 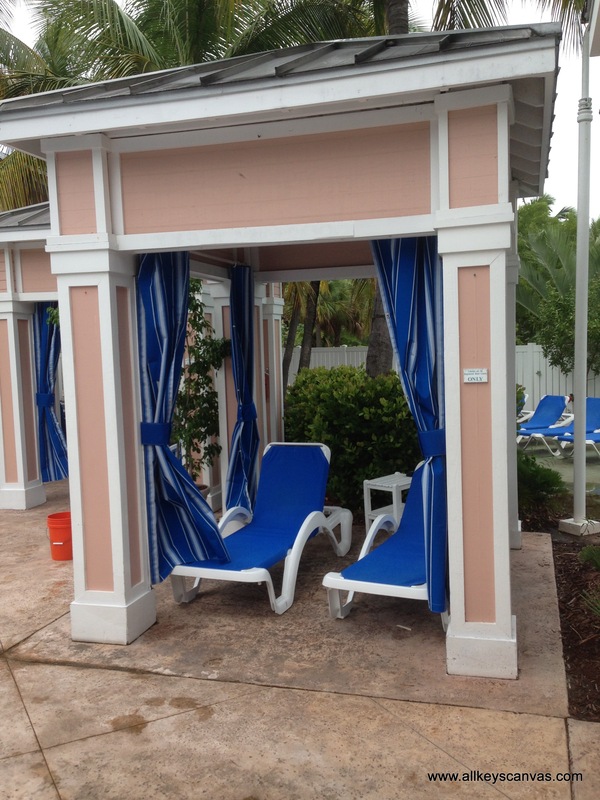 Drop Curtains to enclose a pavilion or outdoor area to keep out the elements out. 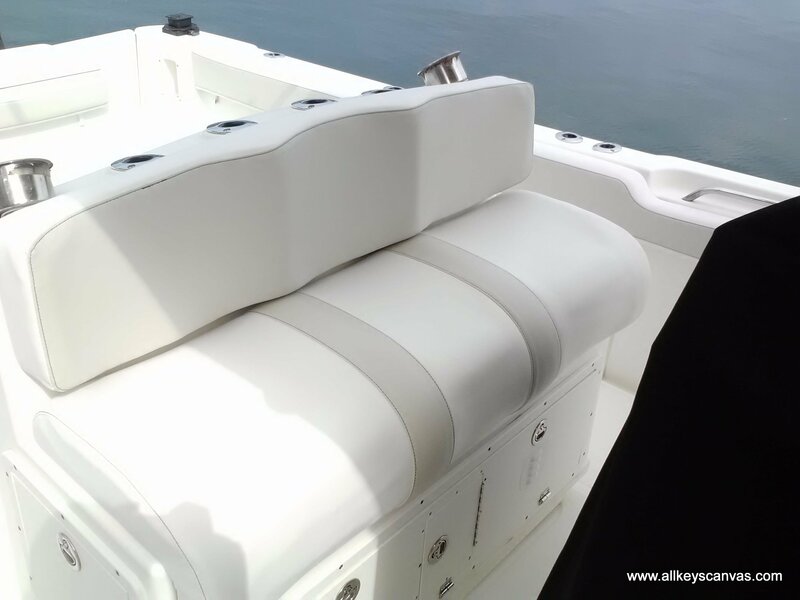 Upholstery work for all marine vessels. 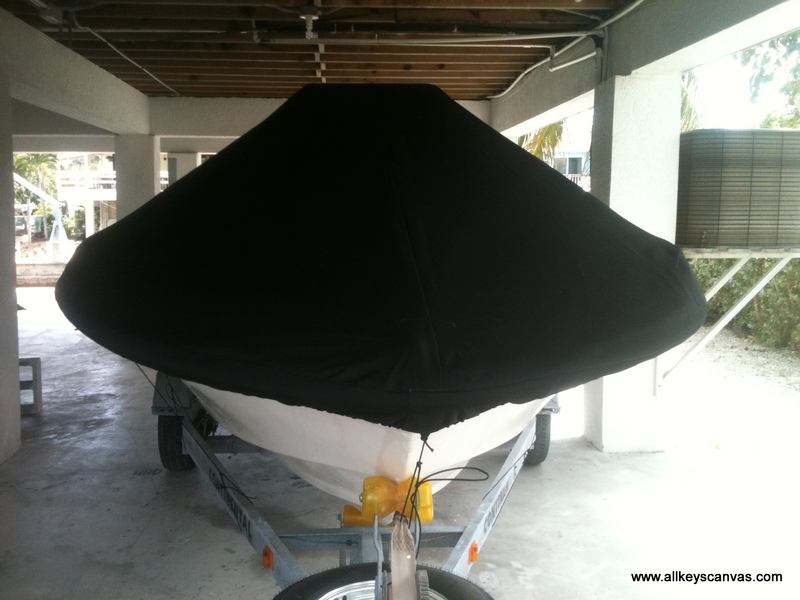 We do all types of Sail canvas work. This is a small sample of the work we have done. 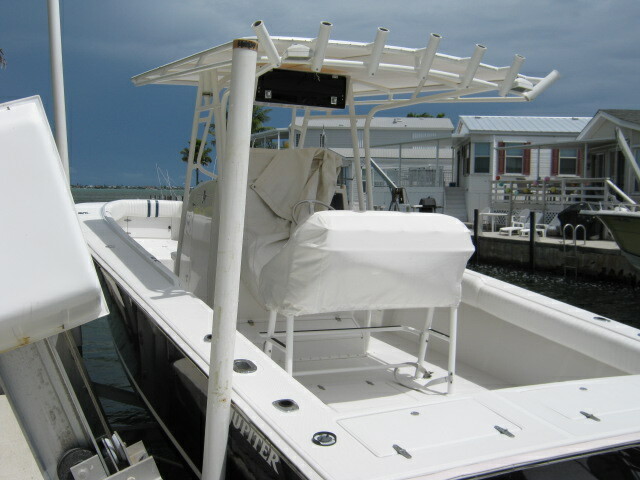 Call us |(305) 294-4449 for a Quote.